VANDALIA, OH – BARRYSTAFF is applauding the speedy evacuation by the All Service Plastic Molding (ASPM) team in light of a chemical incident early Wednesday morning. BARRYSTAFF has enjoyed a partnership with ASPM for over 20 years. About 30 BARRYSTAFF employees presently work on site at the Vandalia plant. 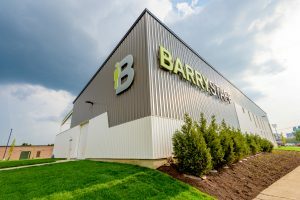 “This is why training is so important,” said BARRYSTAFF president Doug Barry. “This is why we cover that information so extensively in orientation classes and it’s why we practice drills. “It’s all worth it when you run into an incident like this,” he said. The ASPM team is still investigating to definitely determine what led to odorous fumes being released in the plant. Employees returned to work shortly after proper ventilation of the facility. 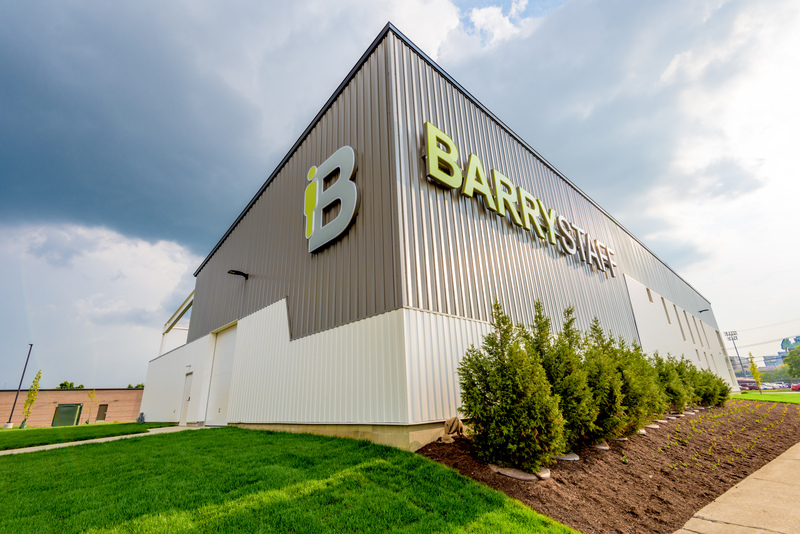 BARRYSTAFF would like to remind its employees to report to work as regularly scheduled. Combining new technology and staffing expertise to speed up and simplify your job search, these benefits may account for why the staffing and recruitment industry is growing substantially. Here are five reasons to consider working with a staffing agency, from the experts at Randstad US, a human resources consulting firm. • Access to “hidden” jobs. Recruiters are often tasked by companies to hire for positions not advertised publicly. The only way to find them is through a staffing agency. Often, these positions are the most sought after in the marketplace, and in some of the most desirable workplaces. • A huge number of companies rely on them. As the economy embraces an “on-demand” workforce, more employers are turning to staffing firms who use emerging job search technologies alongside their human instincts to deliver the best-fit talent they seek. In fact, more than eight in 10 employers (82 percent) at least somewhat agree that by 2025, their reliance on staffing/recruiting partners will increase, according to Randstad’s Workplace 2025 study. • Recruiters can be your career agent. Wading through hundreds of online job boards, company ads and social media sites can be complicated, time-consuming and frustrating. You don’t have to go it alone. A recruiter can help you with your job search, enhance your resume, provide career advice and more. The best recruiters look beyond your resume to understand your career goals, workplace expectations and values to identify the best-fit jobs for you within the digital landscape. • Not just for temps. Many people assume staffing agencies only offer temporary positions. Recruiters are often asked to search for full-time, permanent and temporary-to-hire positions across a wide range of industries. Even those who begin working as a temporary employee are often hired permanently after proving their value. In fact, the Workplace 2025 study says 56 percent of companies say many of the top talent in their company began as temporary workers. • It’s free. There aren’t many things you can get for free these days, but the many benefits of working with a staffing company are among them. Given that more than half of employers (51 percent) named staffing/recruiting firms as their most effective method for finding full-time and contract workers, job seekers should consider taking advantage of this resource to improve their job search chances. Read the original article on valleymorningstar.com by clicking here. 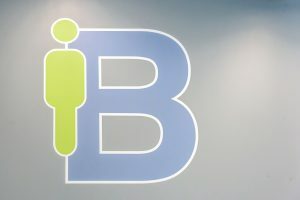 DAYTON, OH — The U.S. Bureau of Labor Statistics has issued employment data for the month of May. Since January, the unemployment rate has declined by 0.5 percentage point, and the number of unemployed has decreased by 774,000. The new data shows that employment numbers in major industries such as manufacturing changed little from the month before. It did reflect an uptick in overtime — edging up by 0.1 hour to 3.3 hours. Job gains occurred in healthcare and mining. 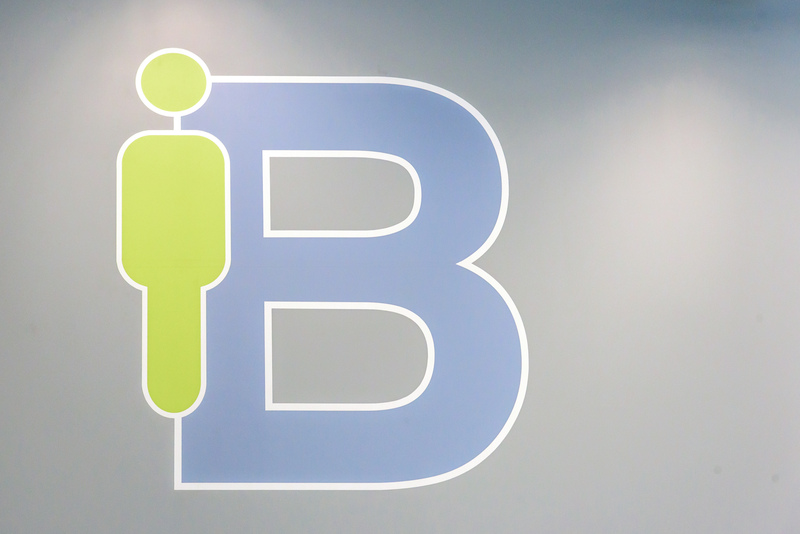 BarryStaff Inc. is an award-winning employment agency that hires workers for more than 100 employers throughout the Miami Valley. The majority of them are in manufacturing.